The RAM Mounts RAM-HOL-TO3U consists of a high strength composite cradle and hole pattern that will allow the attachment to all RAM components or mounts that contain the universal AMPs hole pattern. It is compatible and interchangeable with a wide range of popular RAM Mounting products. This cradle is ready to compliment the GPS and become the most useful accessory in the vehicle. 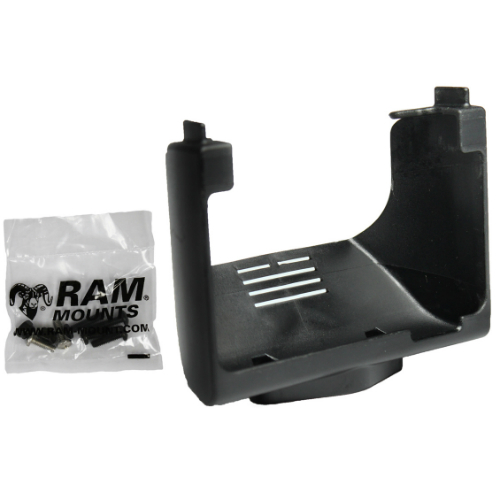 The RAM Mounts Cradle For TomTom Go has many exciting features for users of all types. You can extend the lifetime of your RAM Mounts Cradle For TomTom Go with the purchase of a FactoryOutletStore Factory Protection Plan. 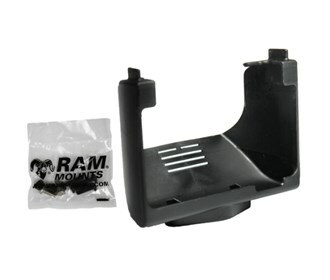 The RAM Mounts Cradle For TomTom Go is sold as a Brand New Unopened Item.